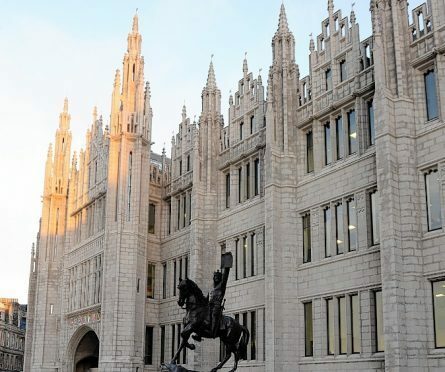 An Aberdeen SNP councillor has “signalled her intention” to stand for election in Alex Salmond’s former north-east parliamentary seat, according to a party source. Dyce, Bucksburn and Danestone member Gill Samarai has allegedly told party activists of her intent to run in Gordon for the party next time there is an election. The former first minister held the Westminster seat from 2015 until losing to Conservative Colin Clark in 2017. Ms Samarai has held a number of positions in the SNP, first working for Aberdeen Donside MSP Mark McDonald. However, she resigned in March after allegations emerged about the former SNP MSP – who now sits as an independent – sending inappropriate messages. She has since found employment with SNP MP for Aberdeen North Kirsty Blackman. A source said: “Councillor Samarai has been signalling her intention to stand in Gordon to local activists. Ms Samarai did not respond to calls or e-mails yesterday.